1. Choose a project you can rewrite into a polished manuscript. Find the project that turns your world upside down. Work on that until it is salable. Would you pay money for your book or completed project and how much? 2. Hire an editor or become one. 3. Hire a graphic artist or design your book cover. 4. Find an expert or become an expert to format your manuscript. Your imagination has no limits, but your manuscript is stored on your computer and you don’t know how to finish and publish your book. Kim E. Morgan will teach you the key elements to revitalizing your writing into a polished novel or nonfiction text in hand. We've got this – Together. Where do you store your manuscripts? You will need a ISBN - the International Standard Book Number (ISBN) is a unique numeric commercial book identifier and a bar code for the back cover. Createspace (owned by Amazon.com) can supply you with this. Create one page and clone that page filling in different images and content. My website is a model for you to easily create a free website at Weebly. Everything I put together and present can be used as an example for you to get started with your own ideas. ​Print-on-demand (POD) publishing refers to the ability to print high-quality books as needed. For self-published books, this is often a more economical option than conducting a print run of hundreds or thousands of books. Many companies, such as Createspace (owned by Amazon.com), Blurb, Lulu, Llumina Press, and iUniverse, allow printing single books at per-book costs. This is the route to self-publishing that John and I took although there are many other possible options. 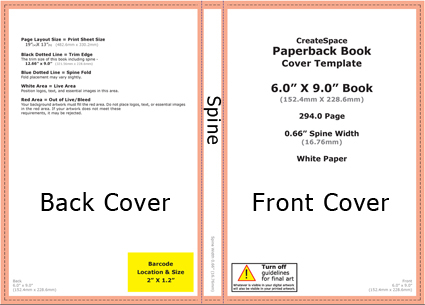 Print-on-demand using Createspace (owned by Amazon.com) for paperback (soft cover) books. Set up a Createspace account. Explore Createspace and watch tutorials such as You-tube.com. You will need a ISBN – the International Standard Book Number (ISBN) is a unique numeric commercial book identifier and a bar code for the back cover. 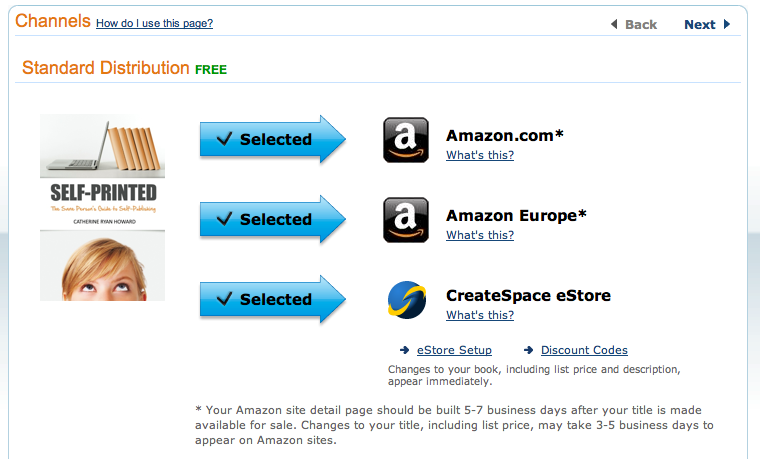 Createspace (owned by Amazon.com) can supply you with your ISBN at no cost. You will also need to decide on your genre and sub-genre. 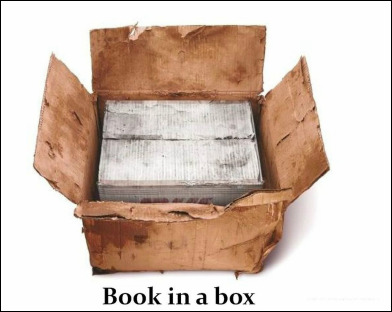 The Publishing Industry has a unique way of identifying your book. First, determine the major heading which best describes the content of your book. Then you will be asked for your BISAC category. BISAC is an acronym for Book Industry Standards and Communications. You can read about this at https://www.bisg.org/. Upon approval and release of book, you will give Amazon permission to distribute and sell your book through Amazon.com. You will want to submit your manuscript the US Copyright Office. They have an online system and you'll need to set up an account at http://copyright.gov/eco/ and you can download a tutorial at http://www.copyright.gov/eco/eco-tutorial-standard.pdf. 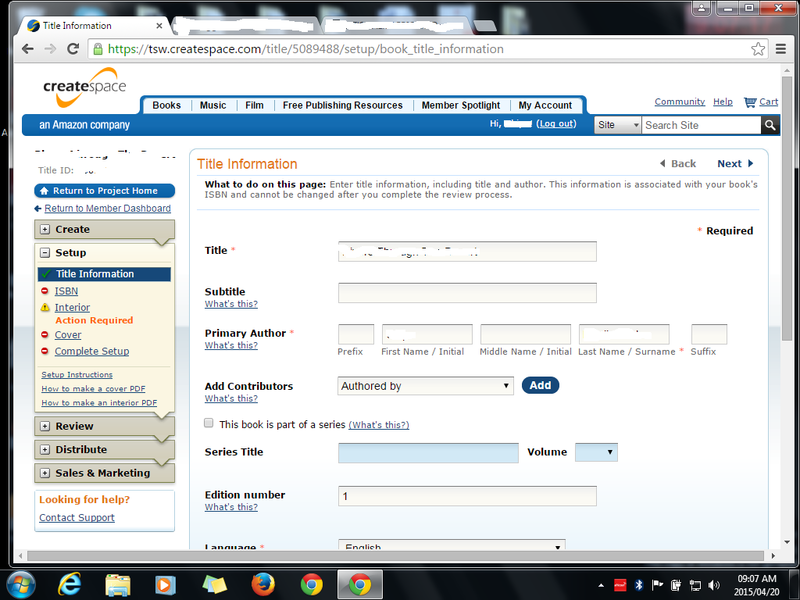 Createspace is User-friendly with lots of help. Always call or email the staff. They are most helpful. Most mistakes can be fixed. Take my word on this. I called them many times. You should have an Amazon.com personal (or professional) account. You will be given your own unique Amazon.com page where your books will appear. You will also be given an Author Page for your bio. Visit and create account at Author Central Amazon https://authorcentral.amazon.com/. What you can do on Author Central. The Author Page on Amazon.com provides a handy place for customers to learn about you. 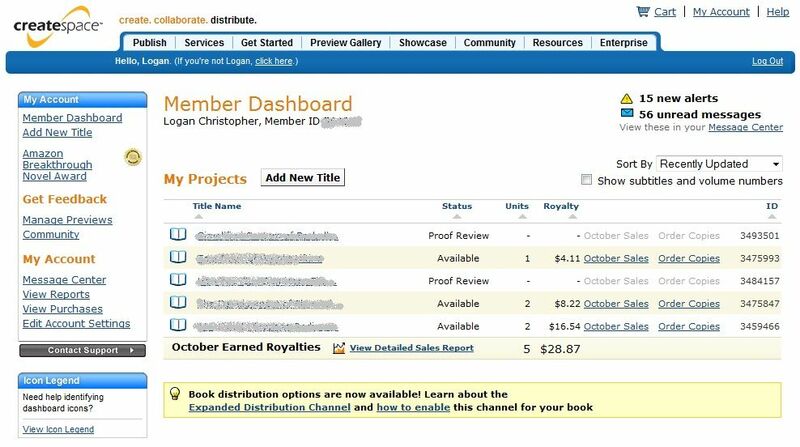 Amazon.com will start the creation process for an Author Page as soon as you sign up for Author Central. It can take 3 to 5 days for the Author Page to appear on the Amazon.com site. You can begin adding content to an Author Page as soon as you sign up. Once your Author Central account is set up and approved, your changes will appear on the Author Page within 24 hours of the time you add them in Author Central. 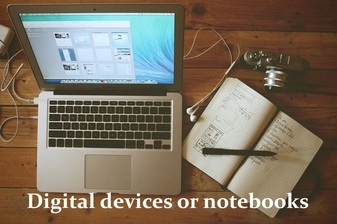 There are a variety of e-book formats and tools that can be used to create them. Because it is possible to create e-books with no up-front or per-book costs, this is a popular option for self-publishers. E-book publishing platforms include Pronoun, Smashwords, Blurb, Amazon Kindle Direct Publishing, CinnamonTeal Publishing, Bookbaby, Pubit, Lulu, Llumina Press, and CreateSpace. E-book formats include e-pub, mobi, and PDF, among others. Kindle Direct Publishing is Amazon.com's e-book publishing unit launched in 2007. Amazon launched Kindle Direct Publishing (KDP) to be used by authors and publishers to independently publish their books directly to Kindle and Kindle Apps worldwide. Kindle Direct Publishing – kdp.amazon.com. 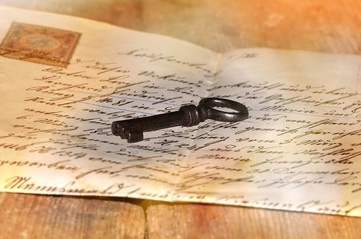 You will be given the opportunity to select categories or keywords that describe your novel. Amazon customers search for books by keywords. You will want to become familiar with Amazon's categories, so pay close attention to these. You can input seven phrases to describe your book. Remember, use phrases not simply words. Write it down. Keeping a writers journal is tremendously reinforcing. It will help you gradually build self-control. 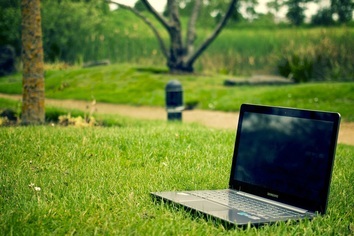 Devote an hour per day to writing in small increments throughout the day and evening. To become a good writer requires practice. A commitment to write every day for will ensure your success. Structure and spontaneity. Write it down. Words, ideas, special phrases, snippets of conversations. Keeping a writing journal is empowering and life-changing. Devote one hour per day to writing in small increments. You can do it! A commitment to write daily for eight weeks will ensure your success and become a routine. Discipline and imaginative freedom. Take small steps. Snippets of writing and short vignettes can lead to longer compositions, flash fiction, short stories, a novella. Commit to your project. Be kind to yourself. Find daily inspiration. Just keep writing. Practice Imagination. 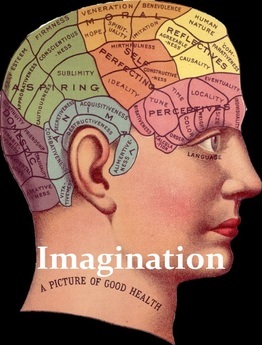 Awareness of your habits and self-talk will help you to find ways to practice imagination. Be the dreamer, follow your passion, and get your creativity written on the page and developed into a story.